It hasn’t been long since we’ve last seen Gary Oldman and Tom Hardy show up and give us something worth paying attention to. 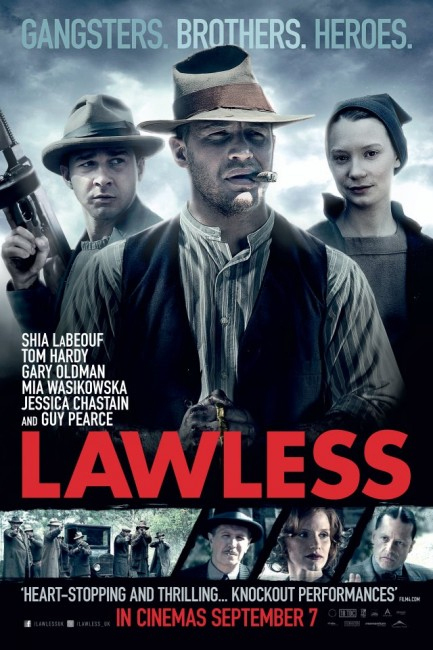 Last month’s Dark Knight Rises seems headstrong in crossing the billion dollar mark, and now just over a month later, we have Lawless; a movie not as epic in scale but rival in quality. Its message is one that parallels 300 (2007) in many ways although the aesthetics, along with everything else, couldn’t be more different. Another Top 5 list a-comin’ up. 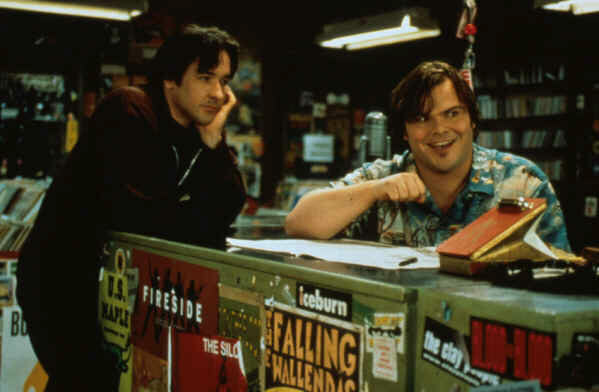 What, you never watched High Fidelity? These are just a few to look out for, although most of them will have ads and trailers shoved in your face nonstop whether you want to see them or not. Click on the title to get to the trailer. Also, I’ll be gone for the next couple days, so leave sum luv should you feel it deserved. Not that it’s weird for me to not post for 48 hours. I’ve got a life to live, jeez.